The 17th Annual Electric Daisy Carnival Las Vegas tickets today was announced by the electronic dance music festival producer, Insomniac, are officially sold out. 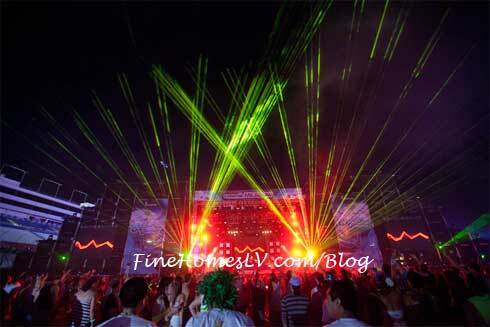 The festival’s producer will attract 345,000 attendees over the three-day event at Las Vegas Motor Speedway on June 21-23, 2013. The 1,000-acre complex will become a fully immersive audiovisual experience with dynamic large-scale art installations creating interactive environments amidst the seven stages, along with state-of-the-art lighting and sound production, numerous full size amusement rides and attractions, and a pyrotechnics display nightly. Insomniac will transform the Las Vegas Motor Speedway into a completely interactive carnival experience for the 17th Annual Electric Daisy Carnival, featuring more than 150 electronic dance music artists, 500 theatrical performers including fire twirlers, aerialists, dancers, and stilt walkers.